The Epiphan AV.io 4K capture card comes as one of a few solutions for gamers looking to capture 4K content from consoles but with its high price tag is this worth the investment? Take a look at our AV.io 4K review for the full picture. 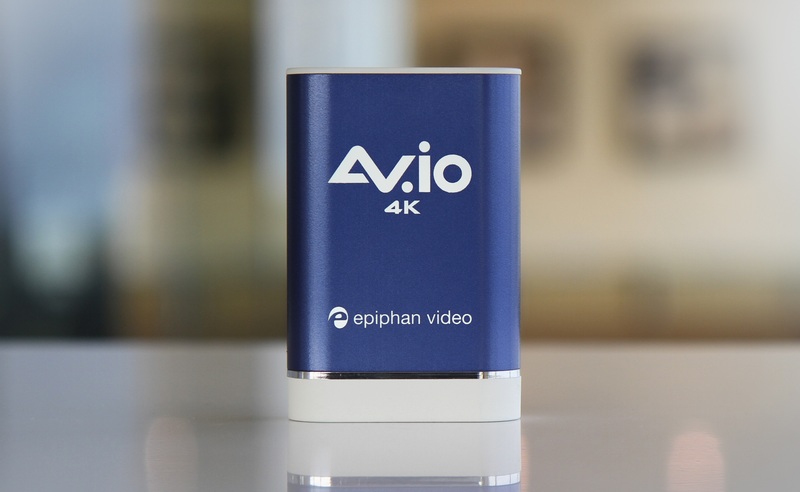 Today we are taking a look at Epiphan’s AV.io 4K capture card which offers a concise and fairly easy way to capture 4K footage from numerous sources including video cameras, mobile devices and games consoles. Naturally, we use in-built software to capture 4K gameplay on PC such as Nvidia’s Shadowplay but if you are looking to free up resources then this comes as a suitable option if needed. Primarily, we are focusing on the capturing of console footage at 4K now this is possible via the PS4 Pro, Xbox One S and soon to be Xbox One Scorpio next year. First thing that has to be stated is the AV.io 4K doesn’t come cheap and right now is going to set you back around £340 in the UK. With no real direct competition from the likes of Elgato who are rumoured to be working on their own 4K gaming capture card this is the most favourable choice you have. The other thing to consider is with little content fully supporting native 4K and both Xbox One S and PS4 Pro mostly upscaling is it worth the investment. There is perhaps a solid singular reason for moving onto 4K capture though if you are uploading videos to Youtube where the AV.io 4K becomes invaluable. If you are uploading footage in 4K then Youtube’s encoding will be of a better quality than standard 1080p so your videos are going to look better even to those viewing on 1080p screens. As more software takes advantage of the PS4 Pro’s capabilities then having the means to capture to its fullest is useful. So, in a nutshell the investment really depends on whether you want to upload 4K footage now rather than wait. Looking at the AV.io 4K itself and it’s a solidly built device that can easily sit in the palm of your hand and is not much bigger than a credit card although about an inch thick with pleasant rounded edges. You are going to need to plug it in via the supplied USB 3.0 cable into a USB 3.0 connection via a laptop or PC and then have your games console input into the device using the supplied high transfer HDMI cable (usb 2.0 is backwards compatible). Now here’s the first caveat. Using this method your PC or Laptop will act as the display of which you are going to need a third party program to actually view and record. Luckily you can use a variety of free programs including VLC player, Windows 10 Camera but most suitably Open Broadcast Software (OBS). With Windows 10 Camera there is no fiddling around at all it’s just plug in and record but you are limited on options in terms of quality settings which rests at around 50Kbps bitrate. This is actually quite good and keeps the file sizes fairly manageable so if file size is a concern then this is a good starting point. If you are looking for a bit more quality though then you will have to look at one of the other programs. VLC is also fairly easy to set up and use as well. OBS requires a bit more fiddling around with the options which you can see some required settings on the Epiphan website for guidance. It’s not rocket science but does highlight the lack of first party software to use for a seamless experience. 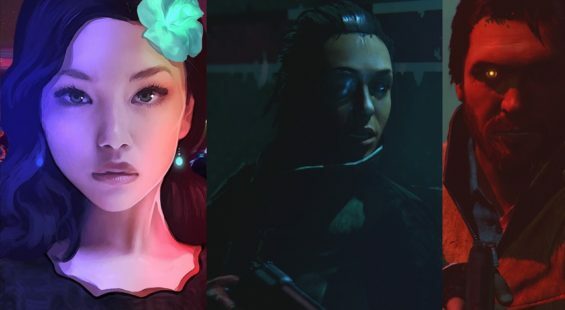 Second caveat is when monitoring via any of these programs you are going to suffer some milliseconds of delay which in some instances can make games very playable but making precise actions difficult – especially those which require aiming such as first person shooters. 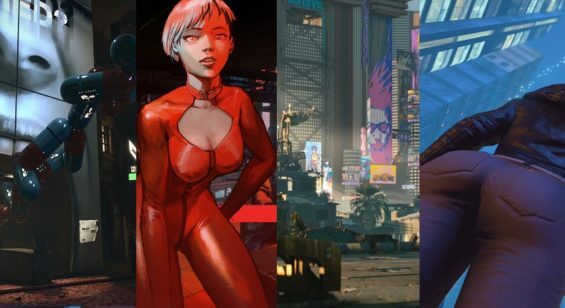 It’s perfectly feasible to play single player games this way and depending on what type of content you produce the effect of the delay will vary. Games like Uncharted 4 are easy to play even Battlefront with its heavy use of auto aim. However step into competitive play and you will notice the crosshairs not being as precise as they need to be if you are looking to score well against other humans. You have also got to factor in any latency your monitor of TV has as well which then adds to the delay. The AV.io 4K itself does not cause the delay as it’s purely the software and display device you decide to use. To counter, it’s advised that a powered 4K compliant HDMI splitter is used to separate the signal so that your monitor view has no delays. However, this is going to cost a further £20 or more on top of what you have paid for the device. It also means for the most ideal set-up you are possibly going to need to have two monitors. One for the capture software so you can hit the record at the right moment and the other for delay free playing. This is feasible if you are using a laptop and PC/TV monitor combo but not if you have just the one display which means you will have to use the same monitor but switch inputs each time. Once you have set up the AV.io 4K though it’s pretty easy to use and can be placed out of the way as there are no moving parts aside from an internal fan to keep the components cool. The AV.io 4K can get rather warm after prolonged use but this isn’t anything of concern and we are told is quite normal. Your mastery really comes from the third party software you use to record as it’s here where you need to mess around with bitrates and other settings to get the most out of the device. Once you have found suitable settings though then it’s merely a case of hitting record and enjoying the output file once it’s all done – there is no conversion time either which means you can view or upload right away. Third and final caveat and that is the AV.io 4K will only record a maximum of 30 frames per second at 4K which perhaps isn’t an issue right now with console gaming or PC but further down the road there might be some games that maintain 60 frames per second at 4K so in this regard it’s not future proof. Also for PS4 Pro capture, HDR has to be disabled at present although this might change with a future firmware update. Warnings out of the way though and the AV.io 4K is useful and will capture at lower resolutions too should you require. You can capture at 2k or 1440p but again you’re limited to 30 frames per second. For regular HD capturing then you can maintain 60 frames per second for anything at 1080p or below. The AV.io 4K capture device is small, portable (if using a laptop) easy to set up and pretty useful for serious gamers looking to move into the 4K sphere with their recordings. This isn’t a casual device for the masses as the price and set-up with the software dictates, but if you are looking to record at the highest quality the current consoles can output then this is the best and easiest solution right now. There is no need to open up your PC, you can use with laptops and because the device itself handles the actual capture you can use a standard Hard disk drive. So, the only thing holding back this product as far as gamers is concerned other than its price is perhaps a lack of its own software to keep things in-house but this isn’t a massive issue considering the free options readily available. For 4K gaming capture the AV.io 4K comes highly recommended.